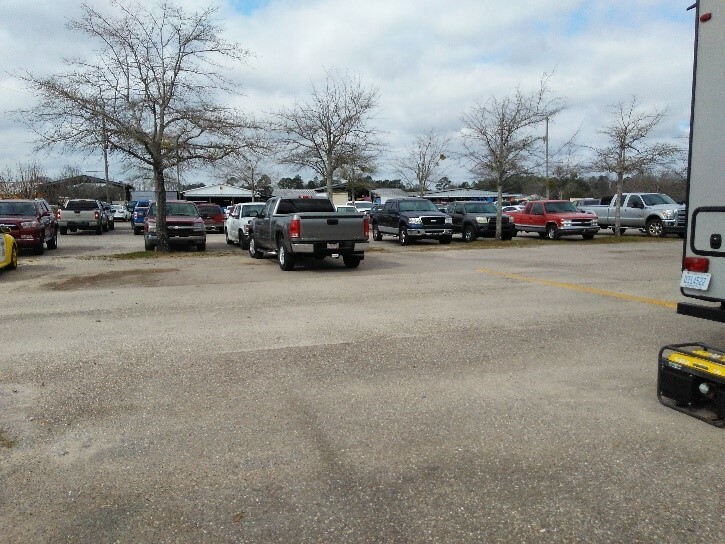 Our next stop was here at the Mobile Flea market. We called ahead and was given permission to sleep in the parking lot since we would be getting there super late after the Sabbath. This was a huge blessing for us so we didn’t have to pay for a one night camping spot. 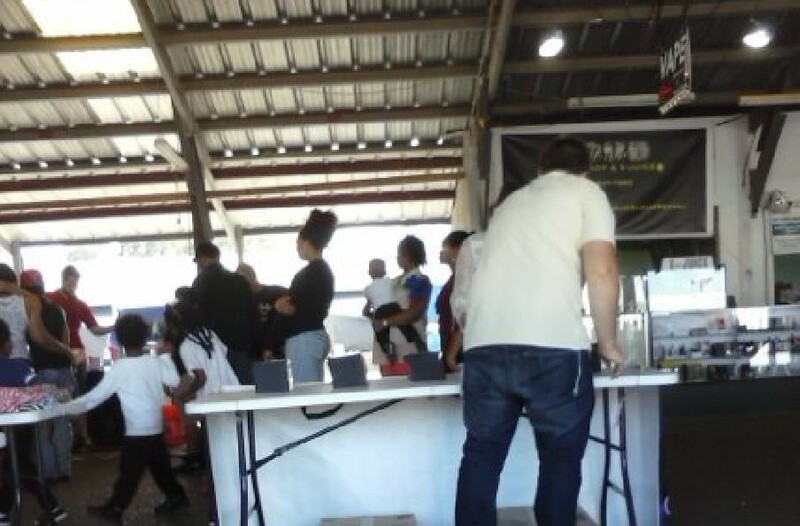 The Mobile Flea Market was quite large and very busy. 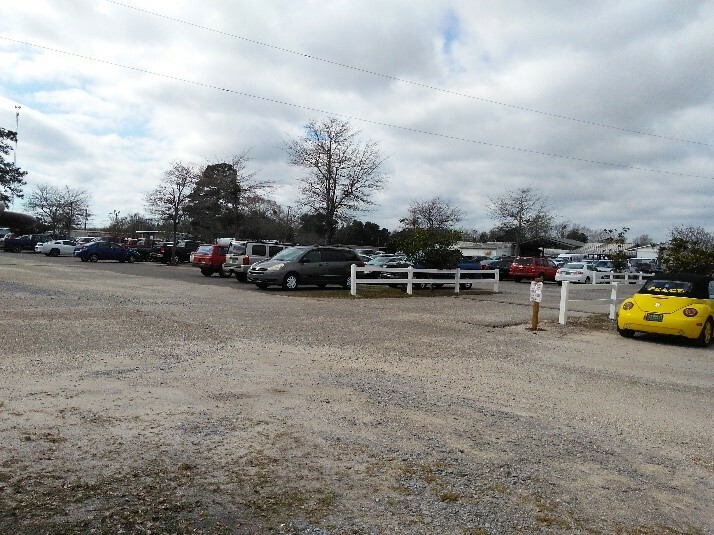 Some pictures of the full parking lot. 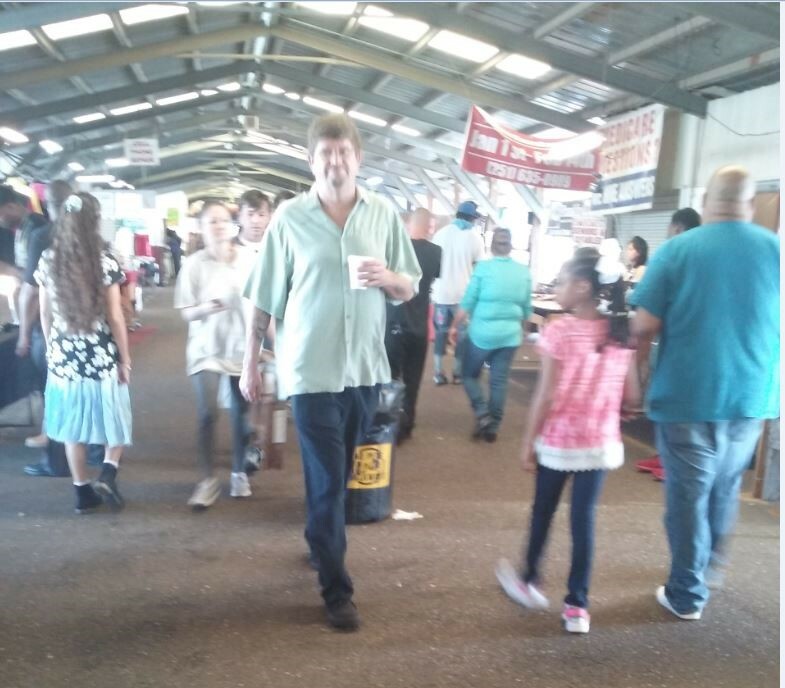 Brother Danny was up very early despite pulling into the flea market late the night before. He sat everything up and he did a great job! Brother Mike making sure the table is well stocked full of DVD’s for those who are interested. Such as this lady who was one of many that stopped by our booth that day! 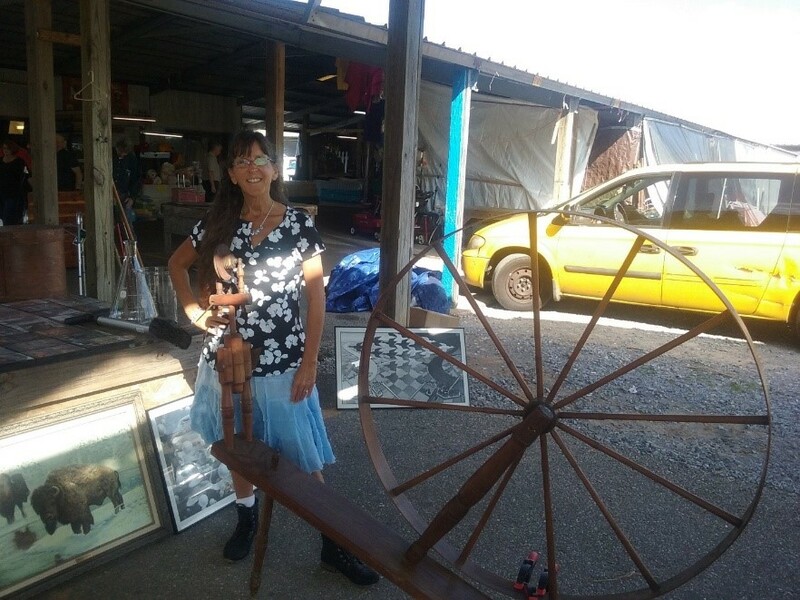 Sister Linda, out taking a walk through the flea market. This flea market was very busy with lots of people and lots of bargains. 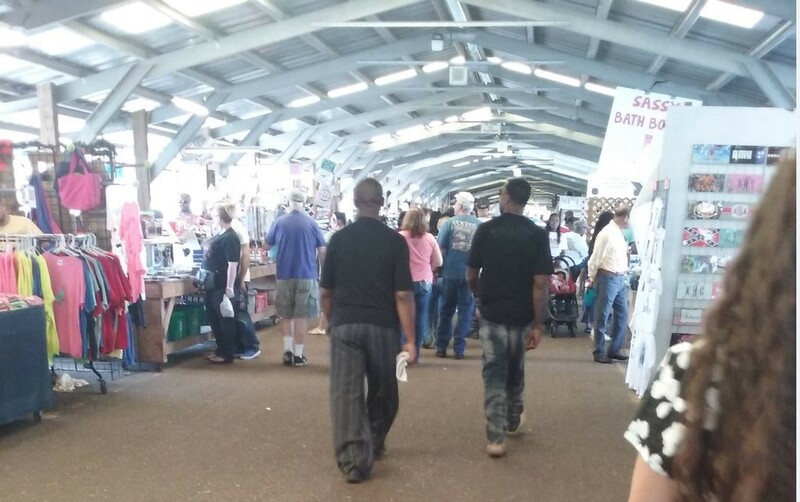 Normally on Sunday’s, flea markets don’t get busy until after church services. Not here! The Mobile Flea Market stayed busy like this the entire Sunday we were there. 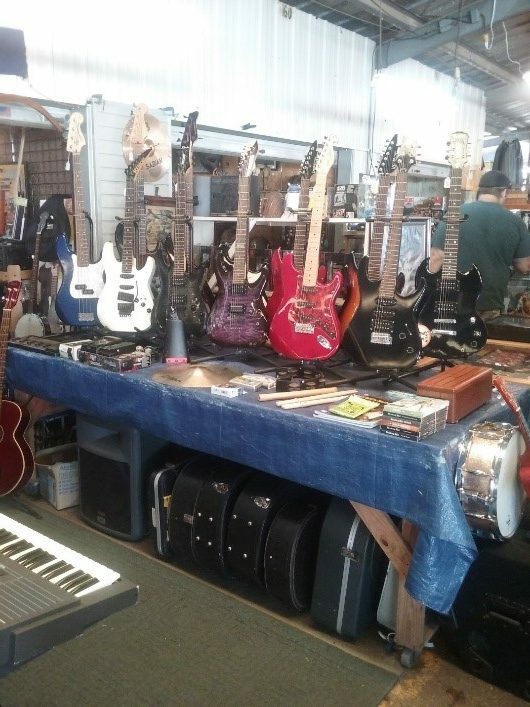 This vendor had a lot of musical instruments! Lots and lots of produce! 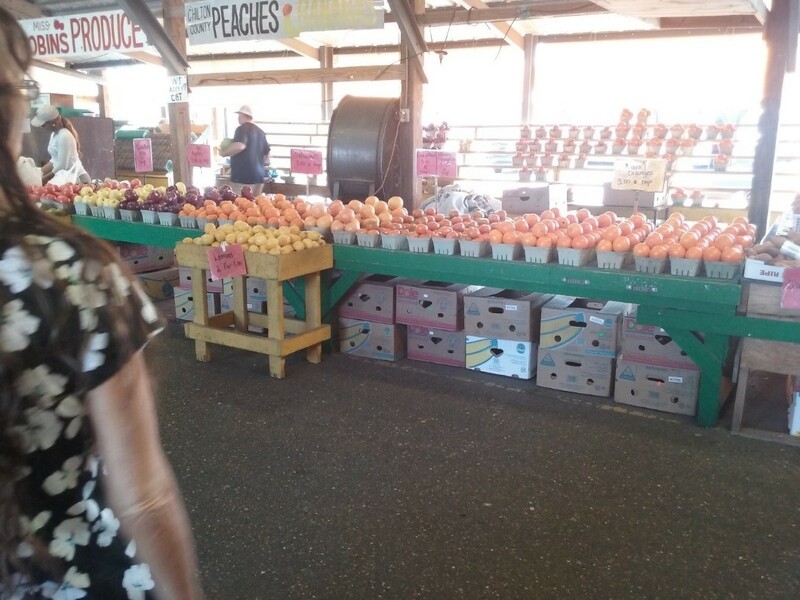 Once you’ve been orange picking, you won’t want to buy the store-bought oranges. Years ago, we went orange picking while down in Florida. The oranges looked and taste anything like the ones the super markets sell. I was shocked when I first picked an orange. It was not very orange in color along with it had no shiny wax coating on it. However, it was extremely juicy, sweet and it has seeds! Very good orange. Look at this? 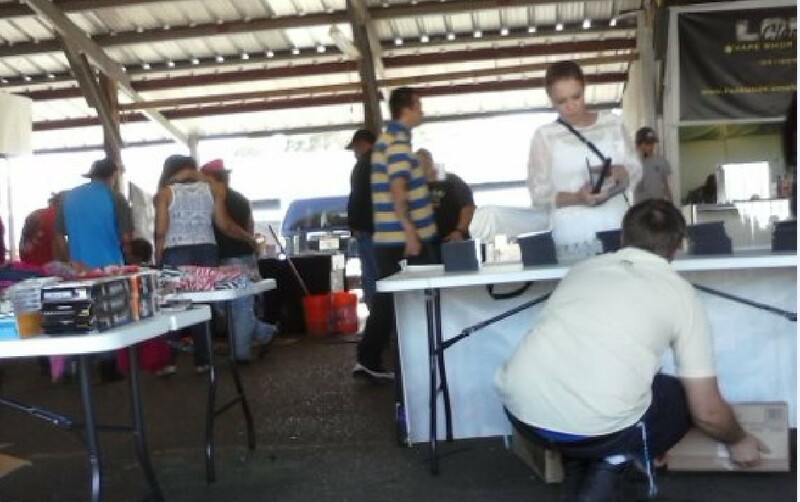 I was so surprised to see this at the Mobile Flea Market? Very cool! Well off to our next tour stop, Pass Christian Mississippi! This entry was posted in Alabama 2017 by FollowersofYah.com. Bookmark the permalink.